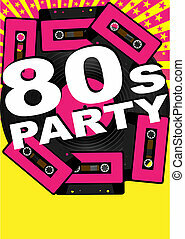 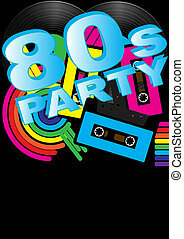 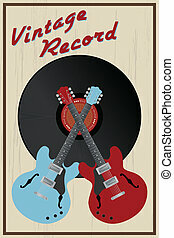 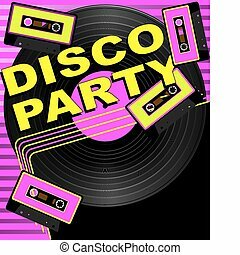 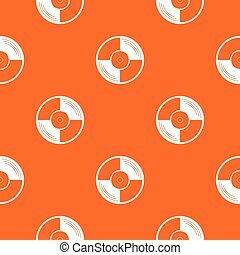 Vintage vinyl record wallpaper. 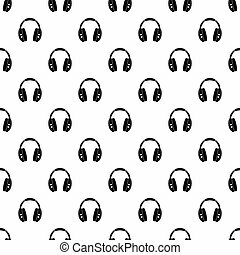 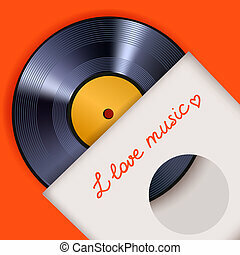 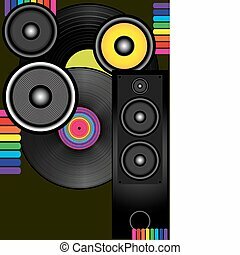 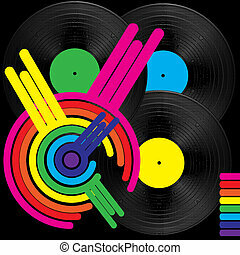 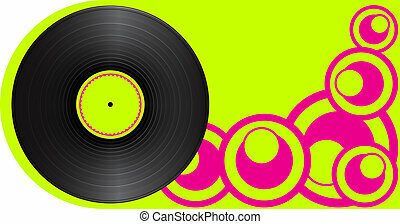 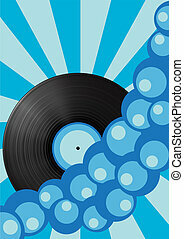 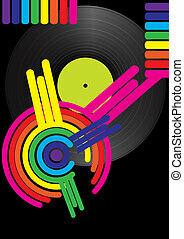 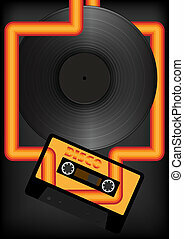 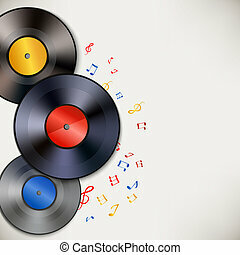 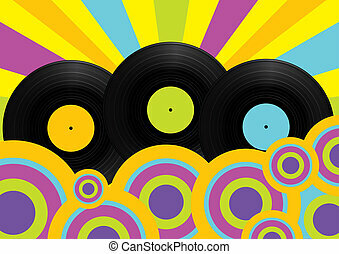 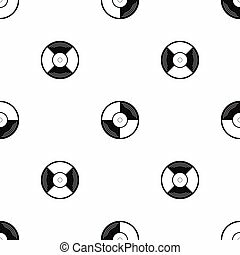 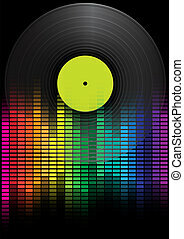 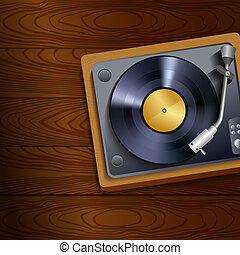 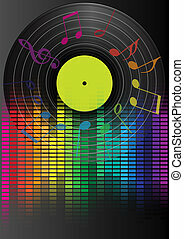 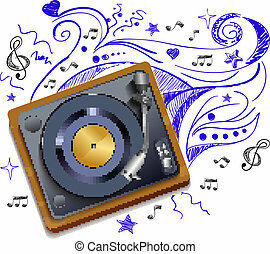 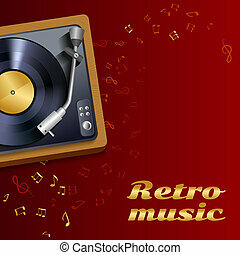 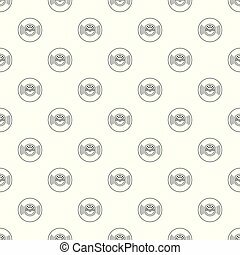 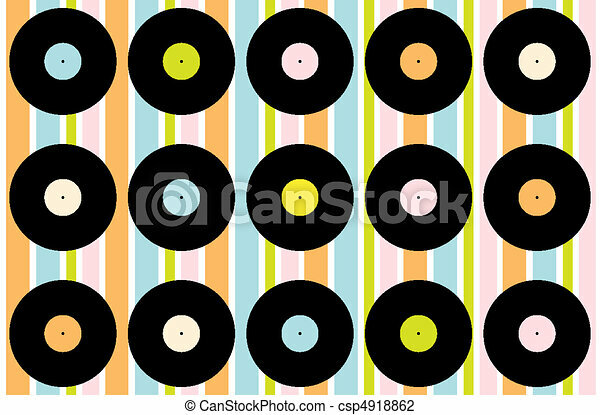 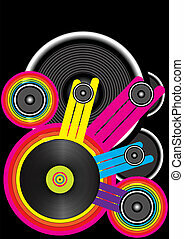 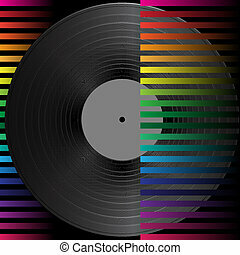 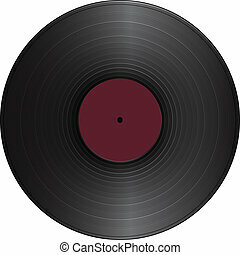 Abstract wallpaper - vintage vinyl records on striped background. 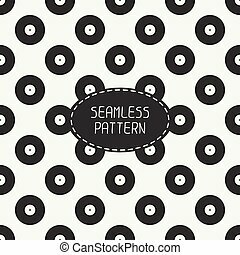 Vector seamless retro pattern with vintage hipster vinyl record. 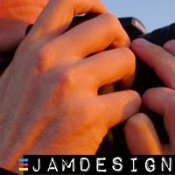 For wallpaper, pattern fills, web page background, blog. 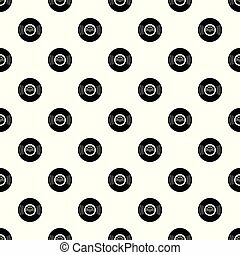 Stylish texture.